The scones were excellent. So was the road and the ride. Awesome day. Got home at 2000 hrs, about 1200k day. 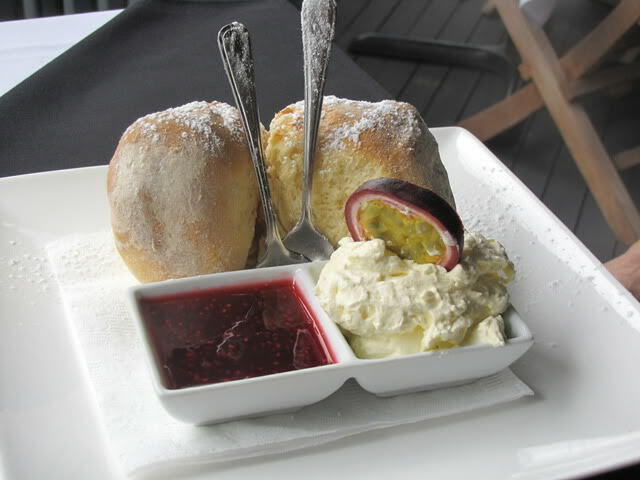 It was a excellent day , most enjoyable .1200kls for two scones !! !,Todd your mad . It had to be done. There were some go to jail speeds attained on the way home though. I'll see you down there again for sure. Thanks for the guided tour.